Need for a custom camera module. Check out this intetesting looking project. 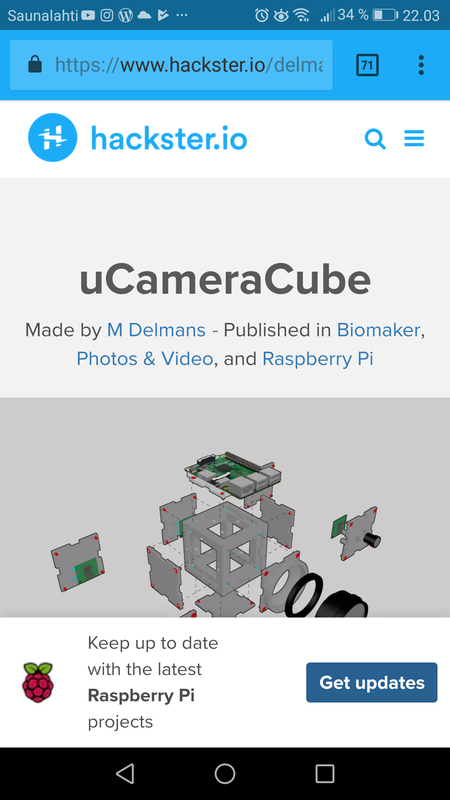 uCameraCube is a parametric camera module build using OpenSCAD uCube library. It is build with Raspberry Pi and Raspberry Pi camera and comes in three versions, which vary in the type of optics used.